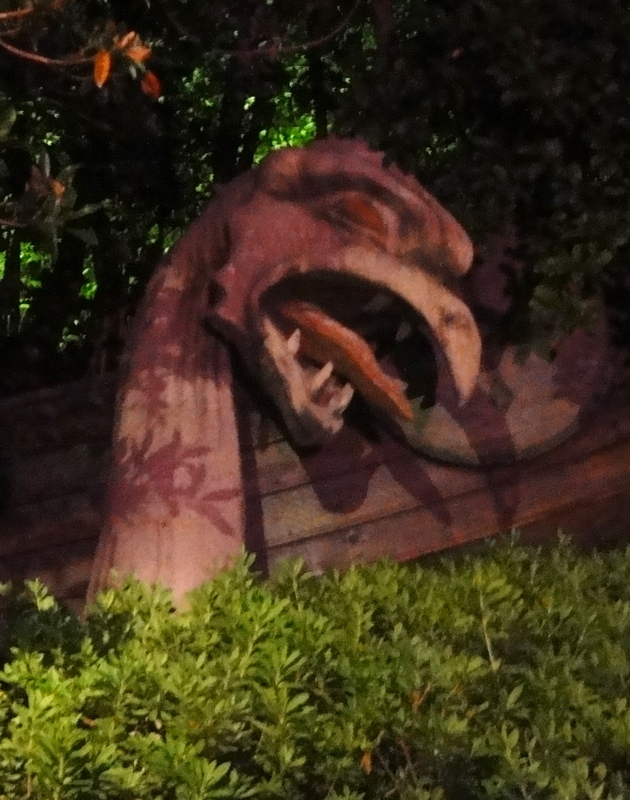 Scotch, Haggis, Monsters, and Disney! I should have known that ABD would seek to capitalize on the new Pixar film Brave (and presumed top of the Princess heap for the next couple of years, Merida), by putting together a spectacular tour of Scotland! Since my first thought is about the food, my brain jumped to that not-so-appealing Scottish national dish, haggis. But then I looked at the itinerary for the Adventures by Disney trip, and realized that the possibilities for delicious adventure were everywhere! Check out the hotel for nights 3 and 4 – the Cullin Hills Hotel on the Isle of Skye. Single malt scotch tasting at the Malt Embassy? Yes, thank you very much. A lesson in Scottish scone baking at the Isle of Skye Baking Company? Cool! And I’m not only interested in eating and drinking! There’s also a chance to take a canoe out on to Loch Ness for a little monster hunting. My inner 11-year-old is jumping up and down, begging to go. If you’re interested in monster hunting, archery, horseback riding, 3,000 year old standing stones, castles, and total awesomeness, then contact me to book your trip! And be honest – did you guess the new destination was Scotland? I swear that first clue looked like one of the carvings at the Norway pavilion in EPCOT. Psst….Here’s an update! 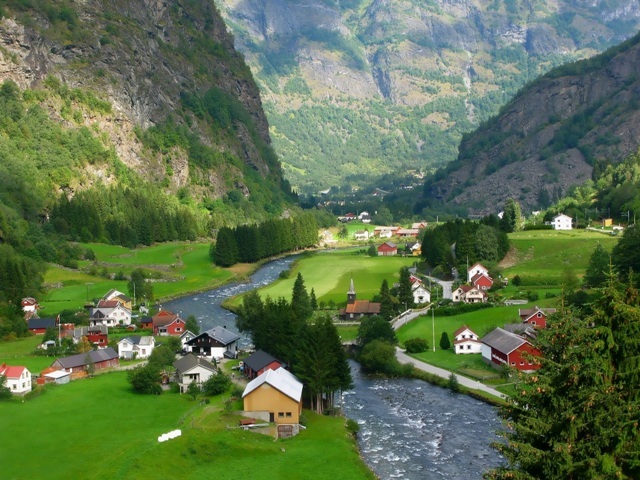 Disney announced that they will start booking trips to Norway through Adventures by Disney on October 15, 2013. Here’s my guess for the itinerary. Adventures by Disney Heads to SE Asia! I am in love with the cuisines of SE Asia. Cambodian, Laotian, and Vietnamese dishes combine sweet, hot, sour, salty, and herbaceous flavors to create some of the most interesting and delicious food in the world. So I am super-excited that Adventures by Disney is adding a tour to these three countries next year! ABD posted the announcement and video to facebook and YouTube today. I’ve been going back and forth with my family, trying to decide on our next vacation. We’ve already decided that this year we’ll play it low-key, and save up for a big adventure in 2013. I think this may be it!